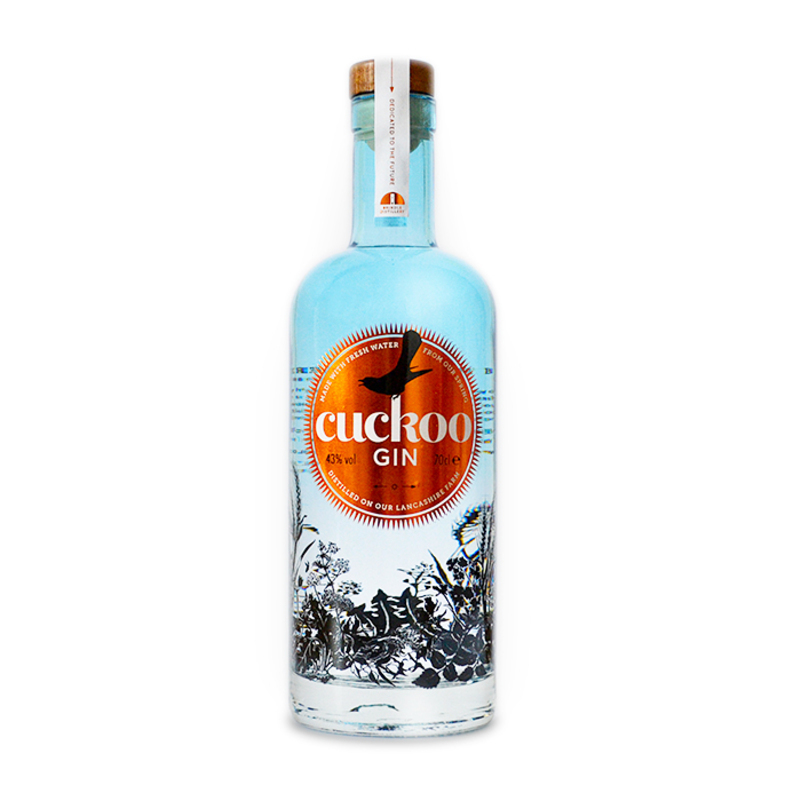 Dandelion and Burdock are complemented by 10 other botanicals to make up this classic gin from Manchester. 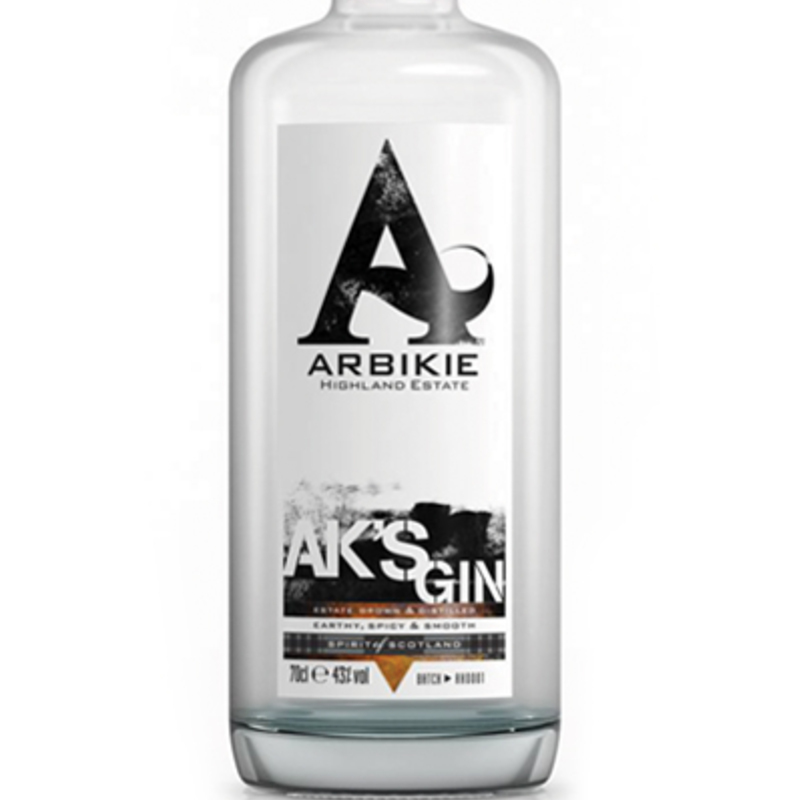 The lemon and orange give a citrus nose, finished off with a creaminess from the sweeter flavours and liquorice. 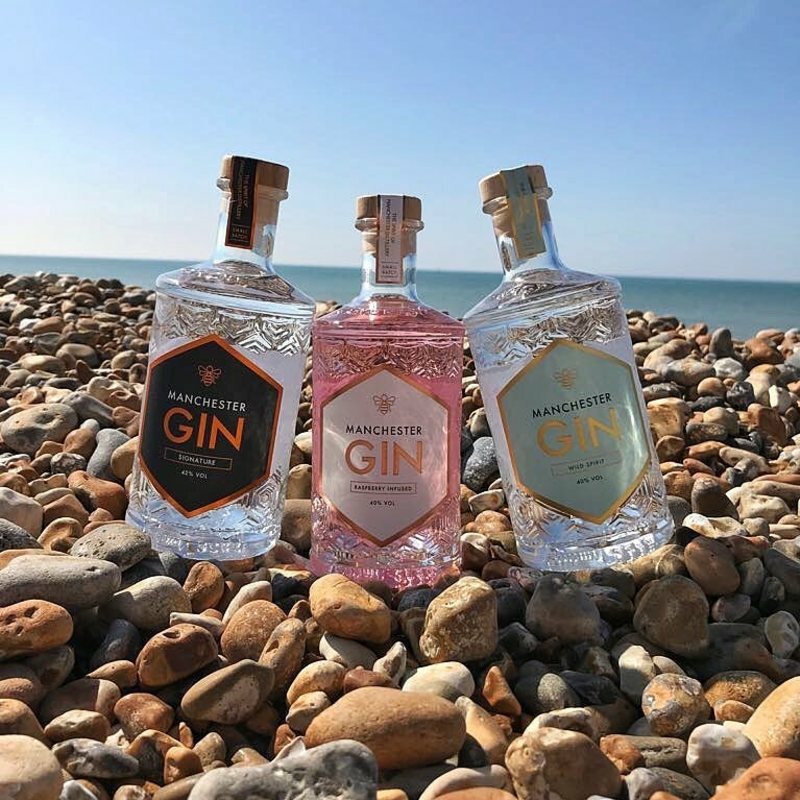 It all started with a G&T. 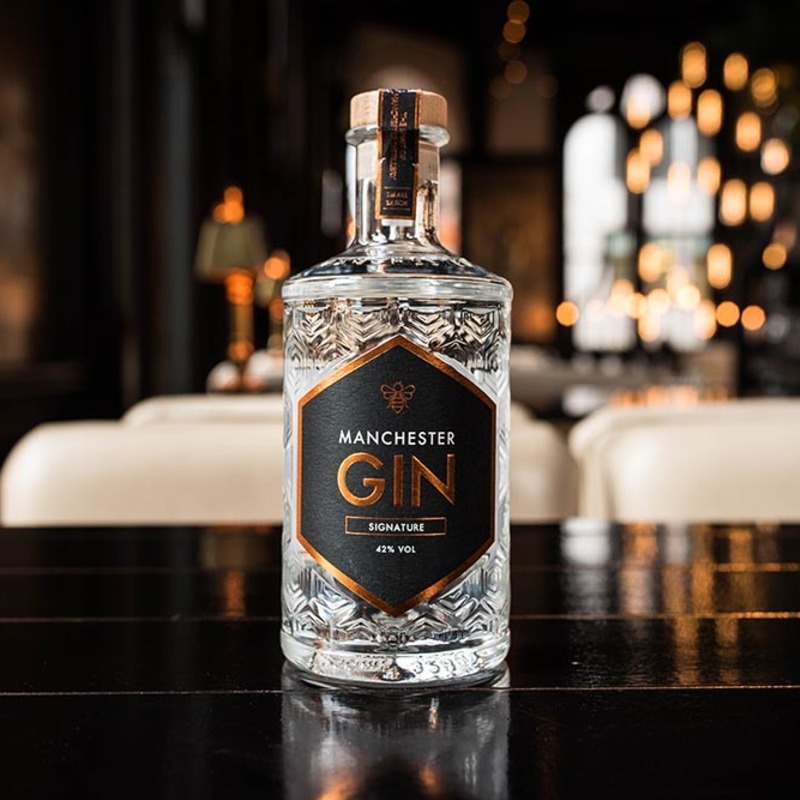 When Seb offered to buy Jen a drink at a bar in Manchester and she asked for a G&T, they could have had no idea that a few years later they would be founding a gin company together. 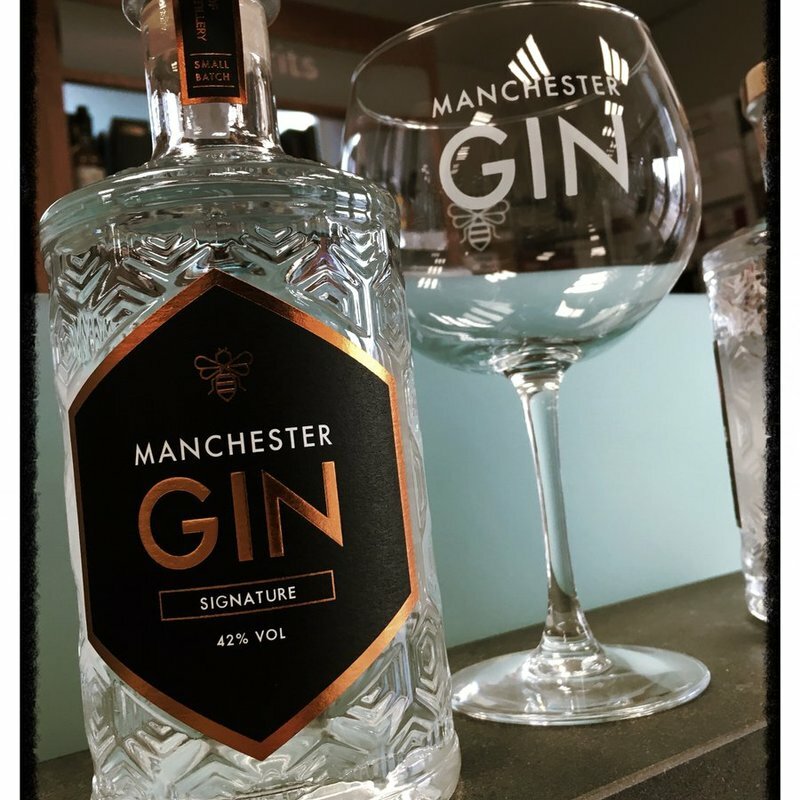 With a clear passion for 2 things: their home city of Manchester and gin, perhaps it was inevitable. 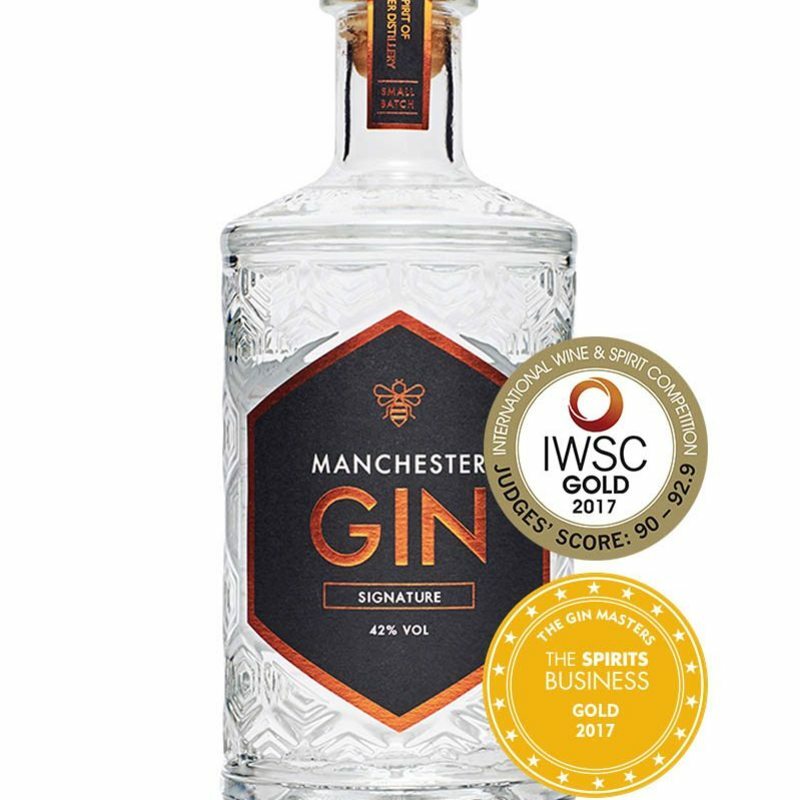 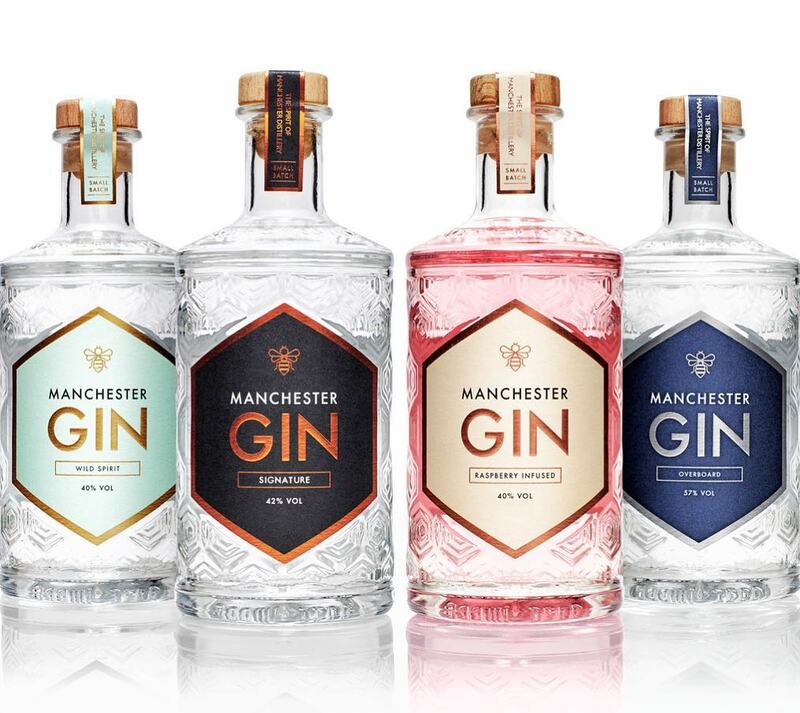 Manchester gin make 4 premium gins, developed to offer something different. 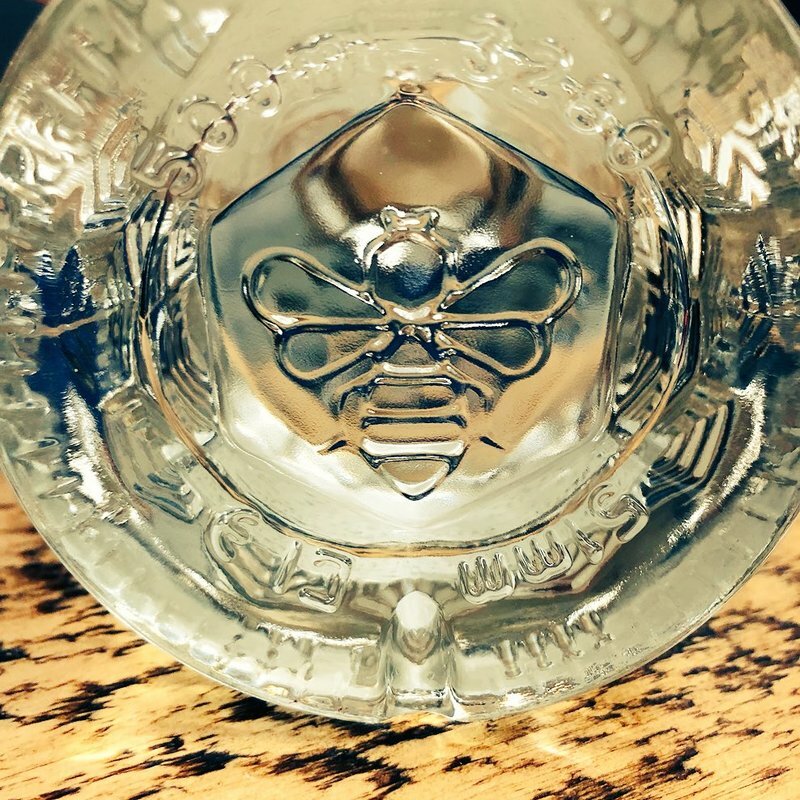 The core of the range is the signature, to whom 'Overboard' (at 57%) is the big brother. 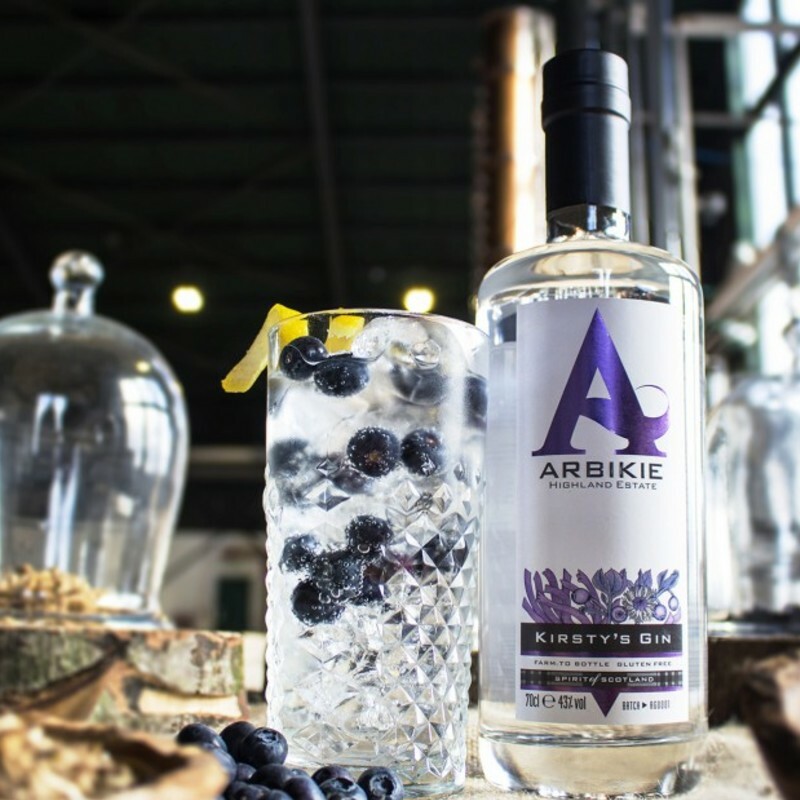 For those with a more savoury palette, Wild Spirit replaces the citrus and sweetness with a herbal mix. 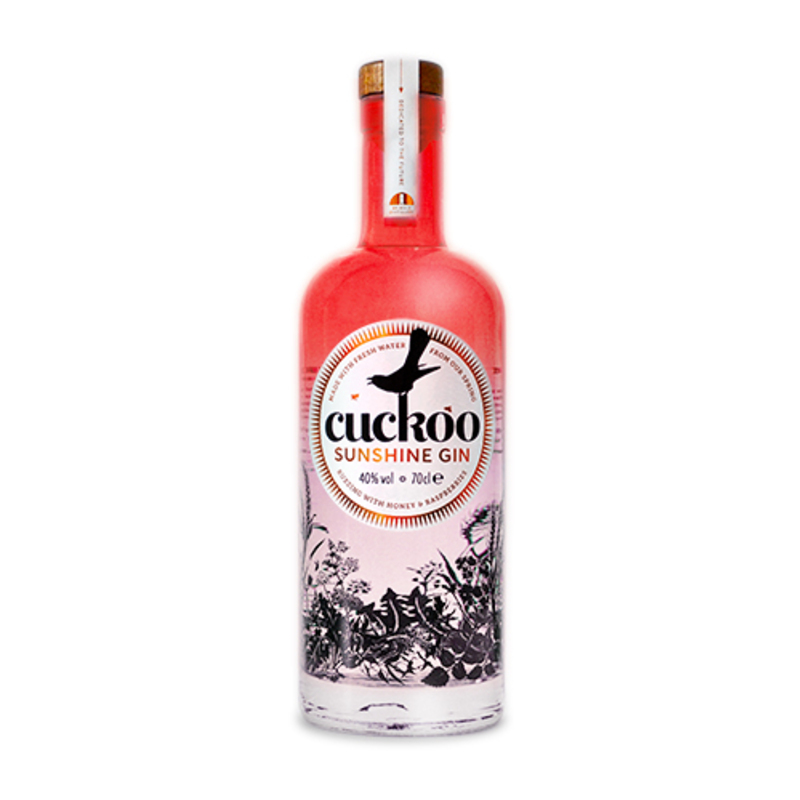 Finally, for the summer months, there's the raspberry infused pink gin.